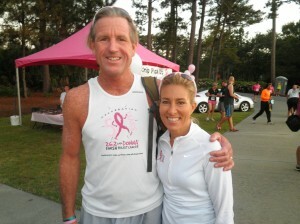 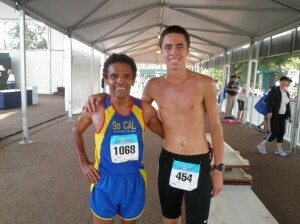 THE PLAYERS Championship partnered with The Donna Foundation and hosted THE PLAYERS 5K with Donna on Saturday, May 5. 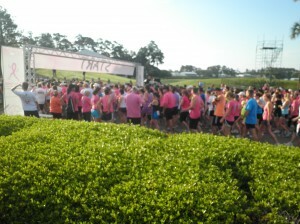 Traditionally held in Atlantic Beach, for the first time THE PLAYERS 5K with Donna kicked off tournament week as runners and walkers of all levels enjoyed a 5K route through the back nine of THE PLAYERS Stadium Course at TPC Sawgrass. 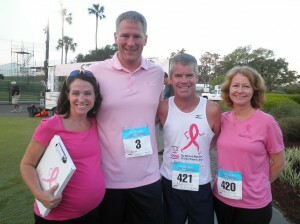 More than $90,000 has been raised through THE PLAYERS 5K and net proceeds will go to breast cancer research at the Mayo Clinic and care for those living with breast cancer.